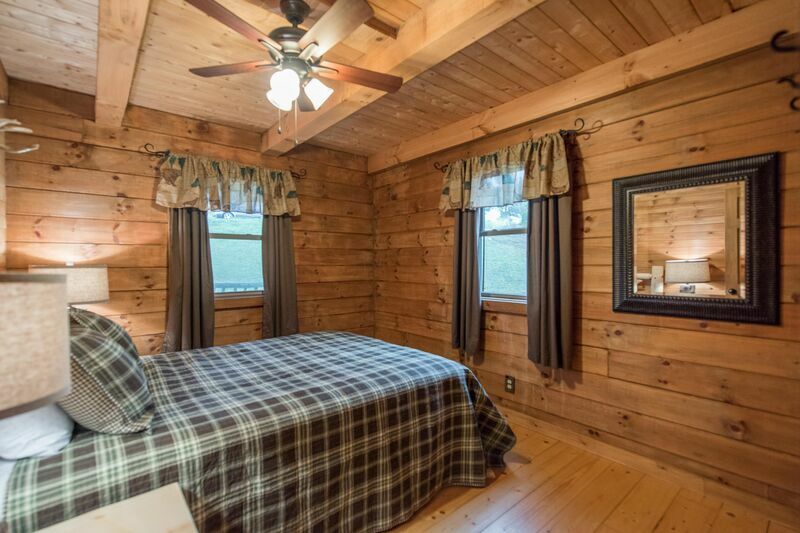 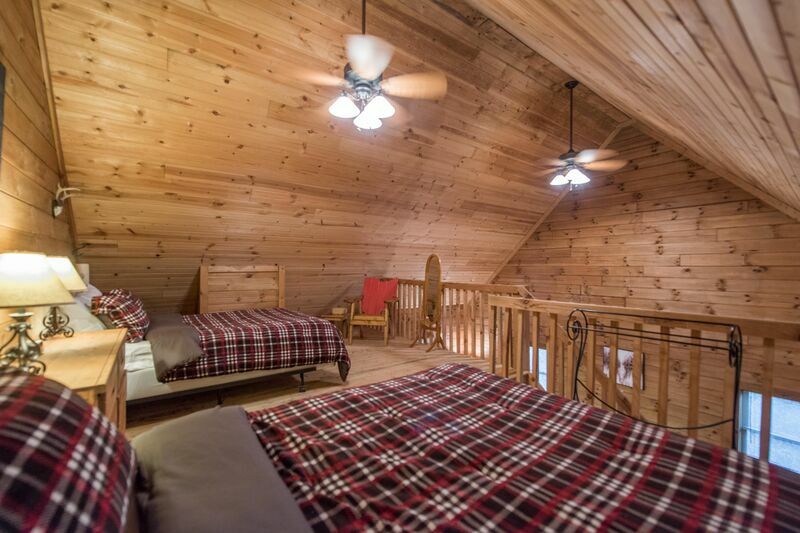 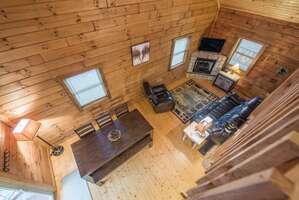 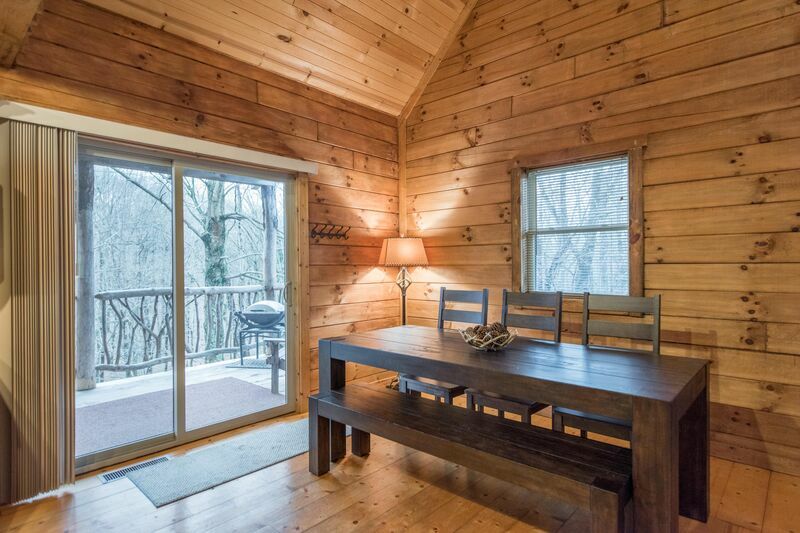 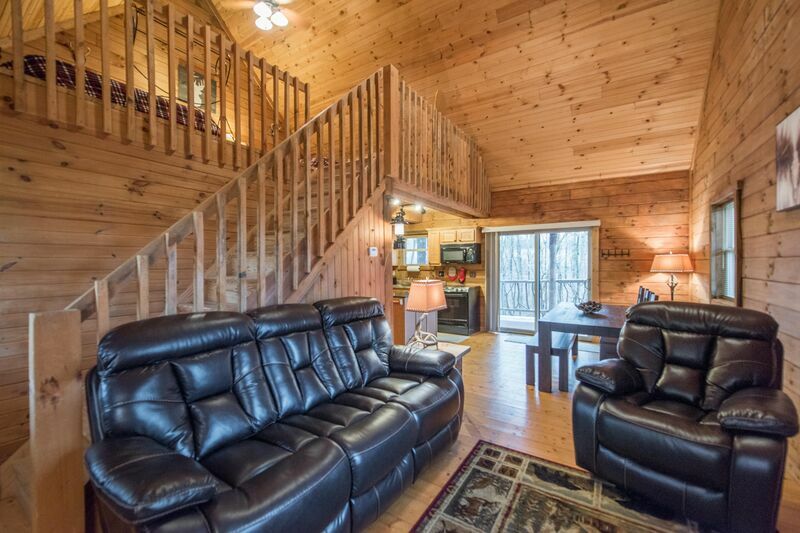 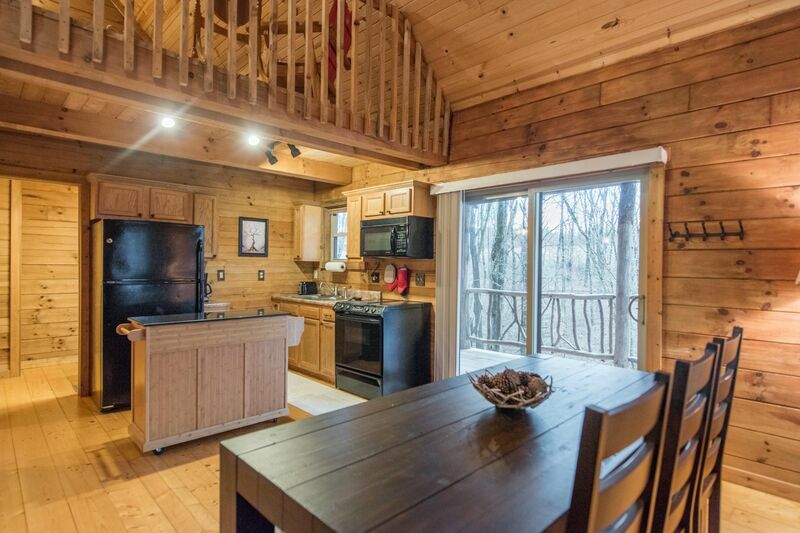 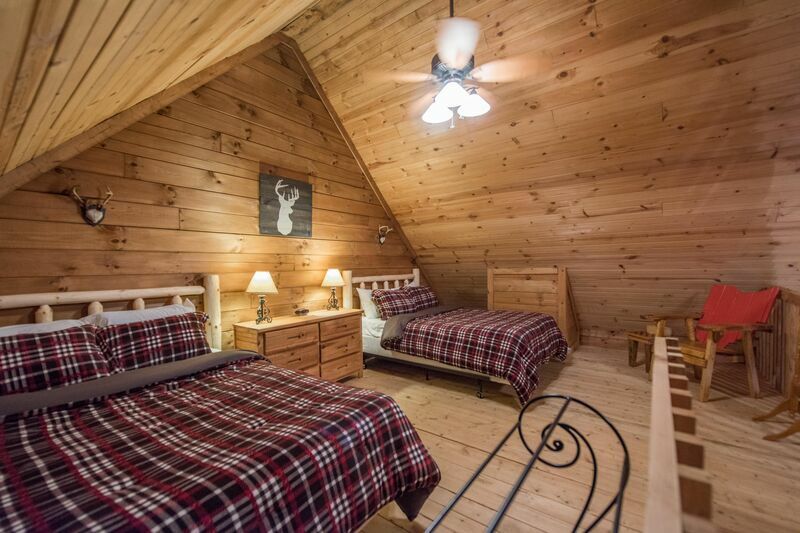 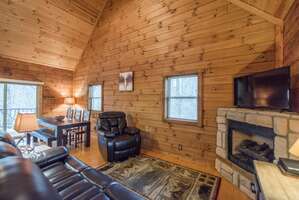 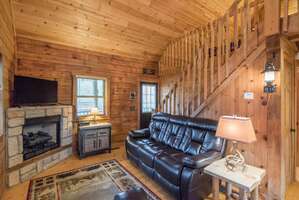 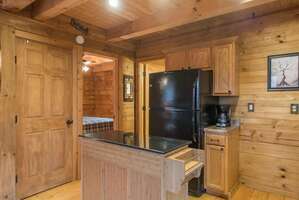 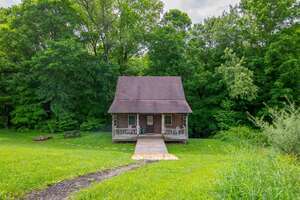 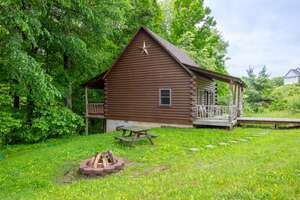 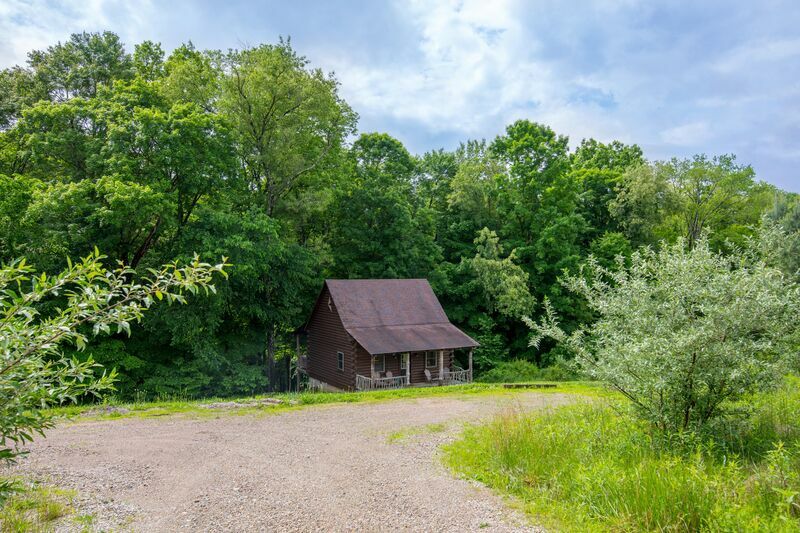 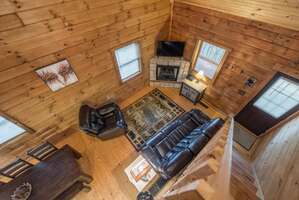 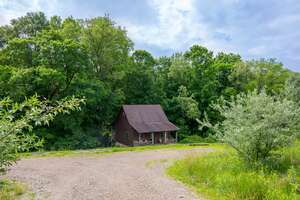 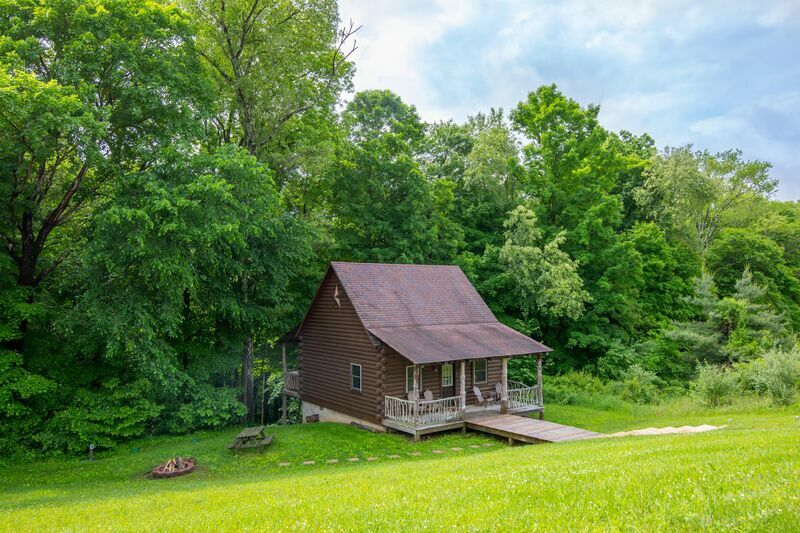 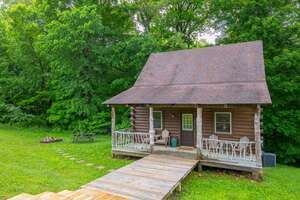 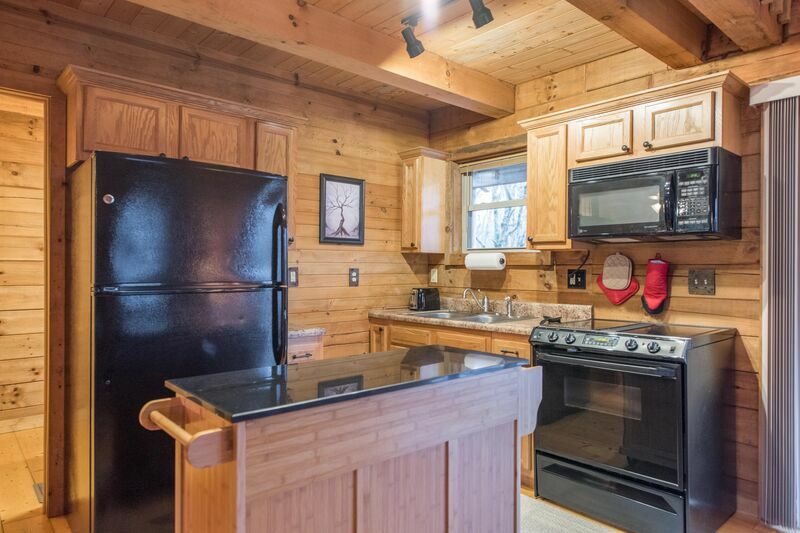 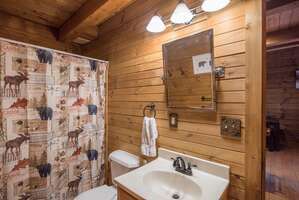 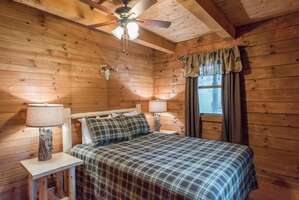 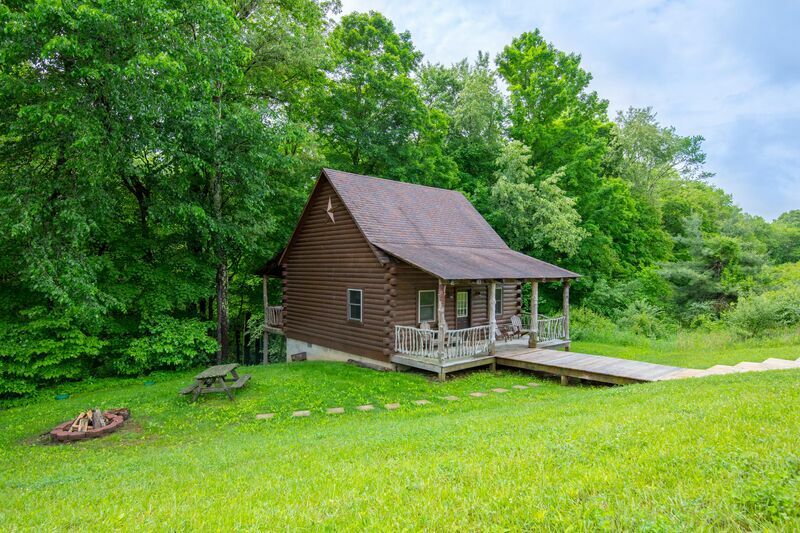 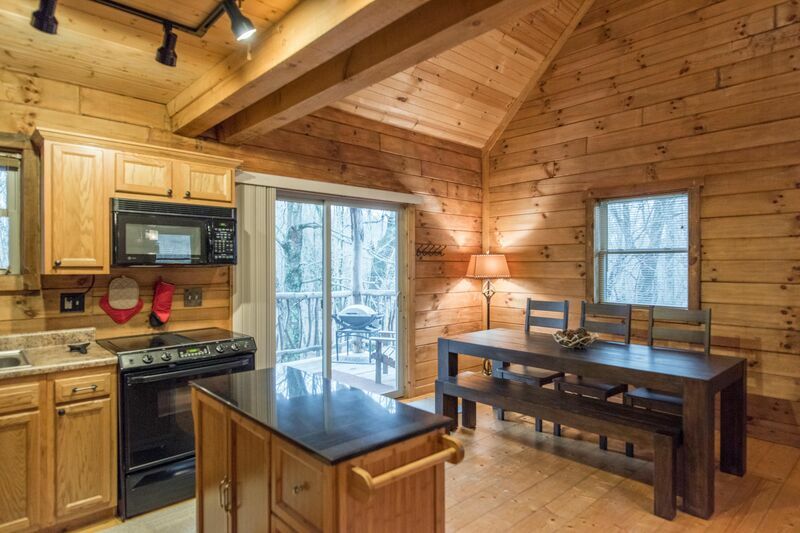 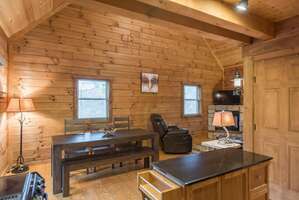 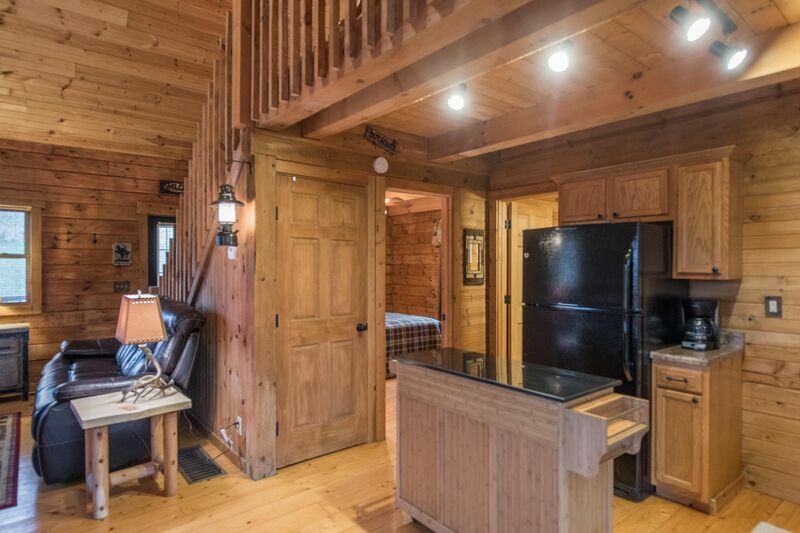 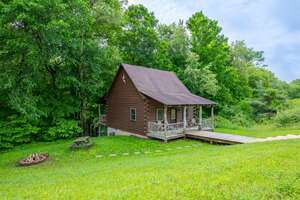 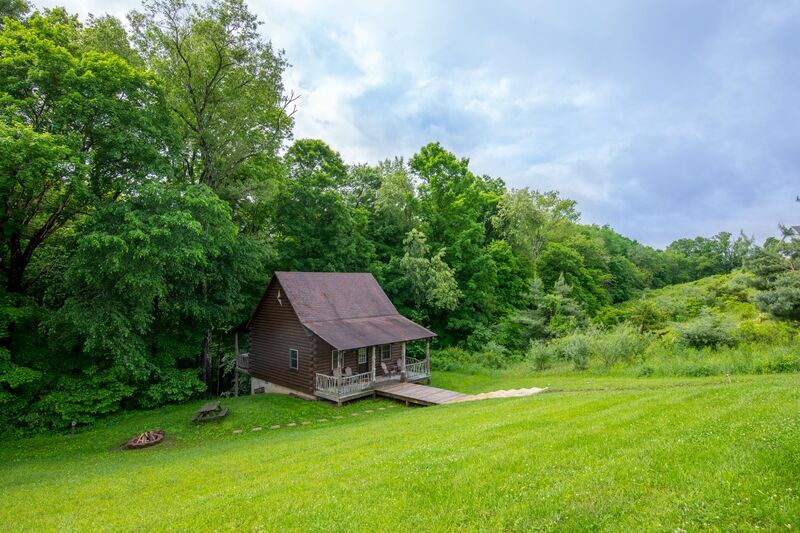 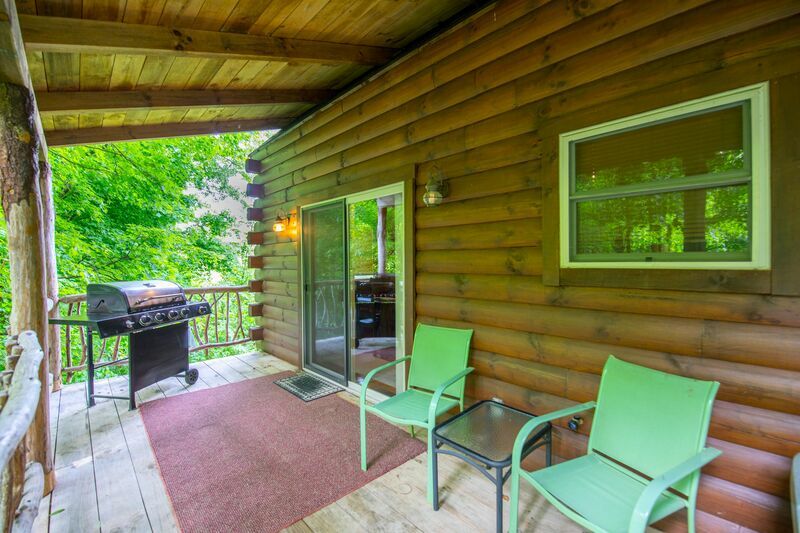 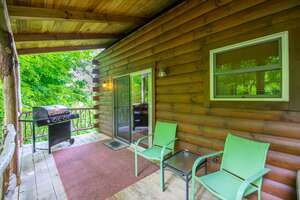 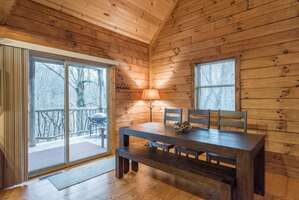 Sleepy Hollow is a secluded 2 bedroom, 1 bath cabin that has a great wooded view and updated amenities for up to 6 guests and pets! It's tucked away back a private drive, but just minutes from Old Man's Cave! 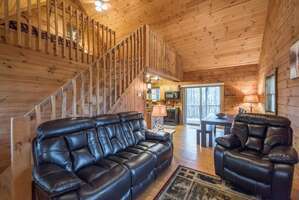 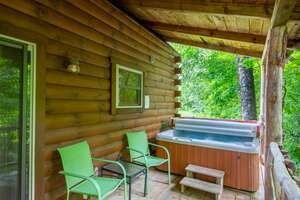 Wireless internet, a newly installed corner gas fireplace, and bubbly hot tub allow for maximum comfort, which the secluded location offers the perfect place to sit back and unwind!